So I am probably not the only nerd who plans what they are going to buy on holiday way before they have left. Well I hope I'm not. I have put together a little list of the things I want to pick up in Barcelona. I don't go overly crazy in European Sephora's because we can literally get all the same products in Debenhams and Brown Thomas so I don't see the sense but I do have a little list and of course Kiko will be hit. 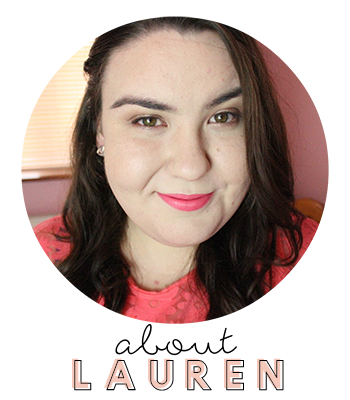 I have a list for myself and my chummy Jess from Lovely Jubbly Blog. So without further a do here is my little list. First up the Sephora Lip Creams. These are mentioned by all the youtubers lately and I merely just want to see what the fuss is about and I do love my lip products. I have no idea what shade I will pick up, I doubt I'll pick the famous red one up as I don't wear red that often so I can't wait to have a little swatching session. Also from Sephora I am hoping that the Barcelona one stocks the Formula X Polishes, they are on the french site so fingers crossed as I have heard they are the best polishes ever. Lastly from Sephora is the 4 in 1 nail file, I think I buy one everytime I go. Its like holy grail nail material. Love the little thing. Moving onto Kiko, I usually don't plan much from this shop because its one of those shops that you just throw everything in the basket while your in there, but I do have my eye on the Long Lasting Eye Shadow sticks, which are meant to be dupes for the ever so expensive By Terry version, so they are a definite must. I also want to try their eyebrow pencil, as again it was mentioned by a youtuber and I'm very easily led and lastly from Kiko I want to try their brush cleaner as I am nearly out of mine and I like to try different ones. The last product on my list is a duo kit from Origins.....so all I am saying is I am the kind of person who checks the Sky Shopping on the aeroplane before I fly. Yes I am that sad. Well good job I did because this bargain is too good to be missed. Two full sized masks one is the Clear Improvement and the other is Drink Up Intense, both on my list for a long time and for €32 a complete bargain. 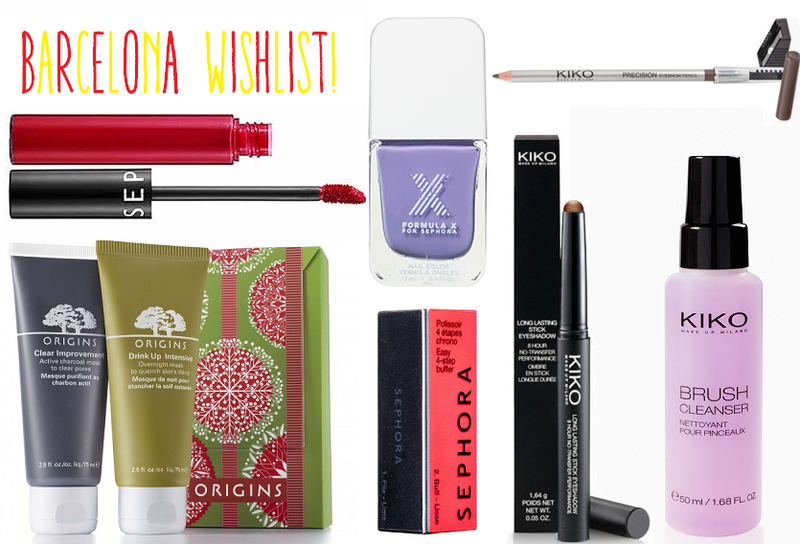 So there is my holiday Beauty wishlist. What would you buy if you were hitting Sephora or Kiko? I need ideas and I'm generally nosey.